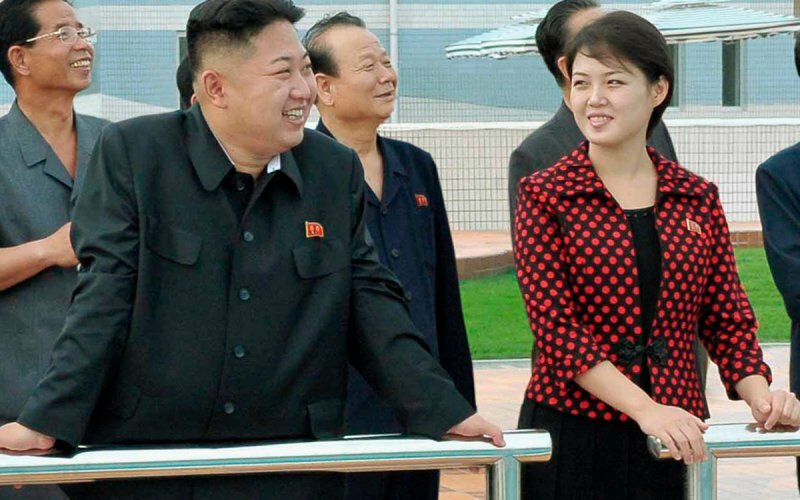 It seems like North Korean leader Kim Jong-un is rarely out of the headlines these days – but the same can’t be said for his ‘secret’ wife. 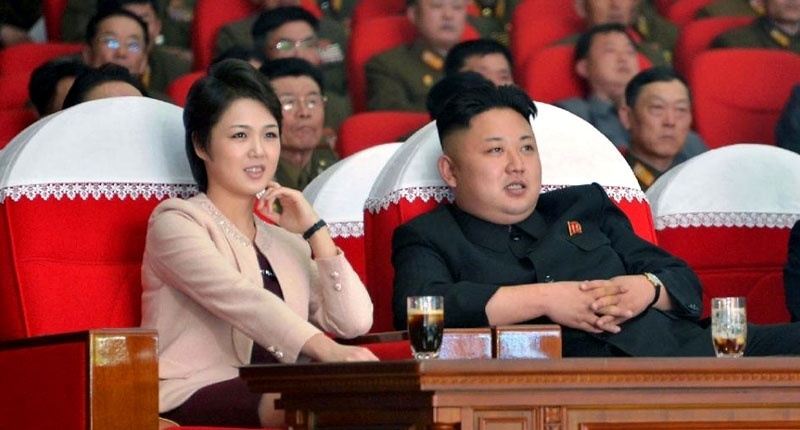 As one of the world’s most disturbing dictators, it seems strange that most people aren’t aware if the portly despot is even married – let alone what his, presumably better half, actually looks like. Yet she really does exist. Ri Sol-Ju is thought to be between 26 and 31 years old and she first started making appearances with her hubby back in 2012, reports the Daily Star. However, South Korean intelligence identified her as Hyon Song-wol – a former singer – although North Korean officials are allegedly trying to erase her musical past by confiscating CDs of her performances. 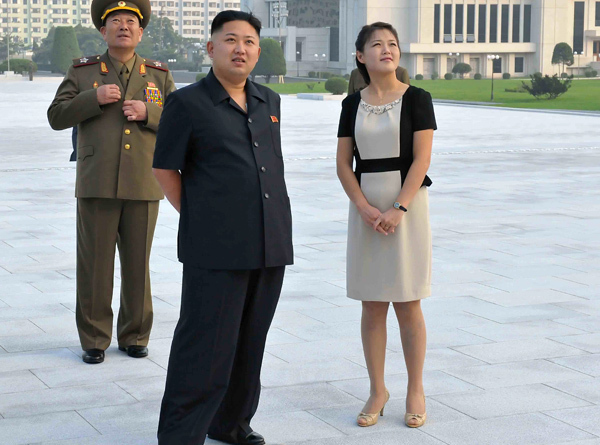 Rather – according to official sources – she is a graduate student at Kim Il-sung University, pursuing a PhD in science. Very little is known for sure about Ri, with most analysts believing her name is ‘almost certainly a pseudonym’. Her family is reported to be part of the political elite while her mother is rumoured to be the head of a gynaecology ward and her father a professor. Other reports claim Ri visited South Korea in 2005, as a member of the North Korean cheerleading team during the Asian Athletics Championships. Her private life is a fiercely guarded secret, however, rumours began to circulate in late 2012 that Ri was pregnant following a lack of public appearances. It was followed by news reports in December 2012 that Ri was visibly pregnant, although North Korean officials – of course – refused to comment on the speculation. Weirdly, our best source of info regarding Ri’s pregnancy is former NBA superstar Dennis Rodman. Following a trip to North Korea in 2013, Rodman told The Guardian that Ri had given birth to a healthy daughter named Ju-ae, with one South Korean government official speculating that doctors induced Ri to make sure the child was born in 2012 – the 100th anniversary of North Korean founder Kim Il-sung. Which, to be fair, does sound like something they might do.